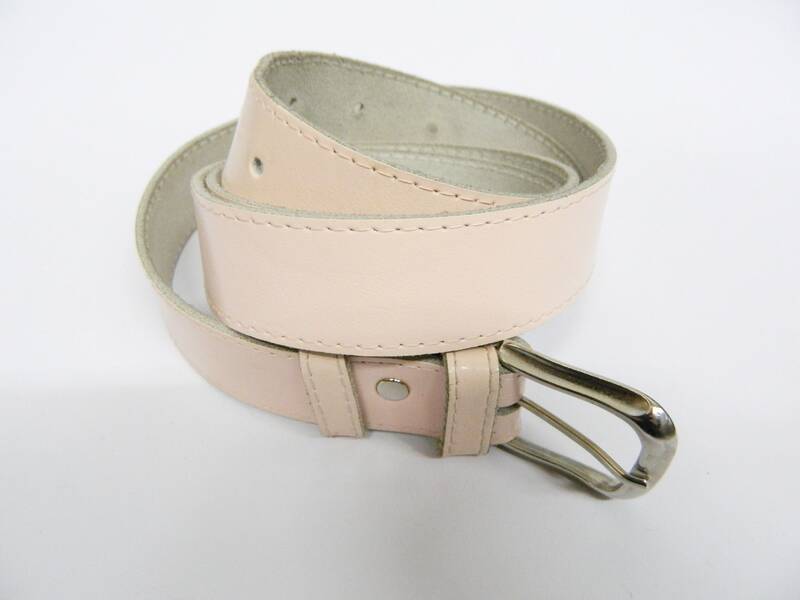 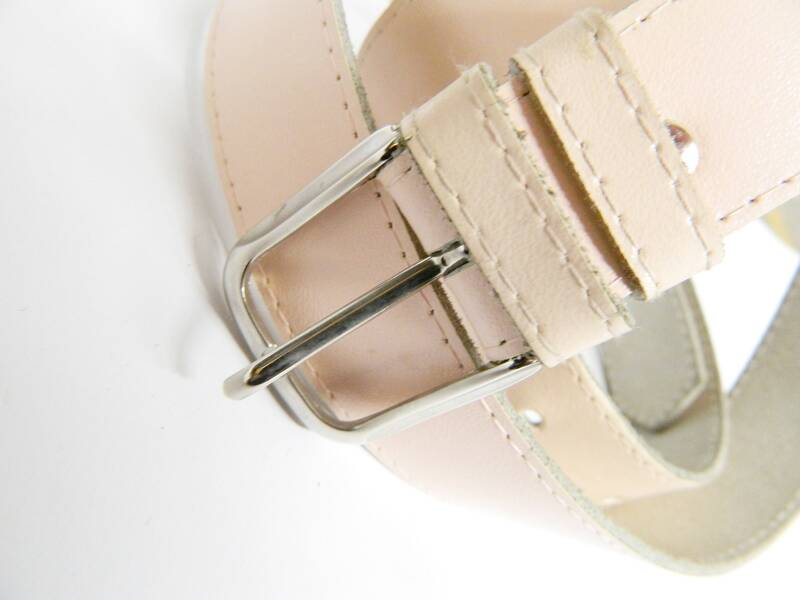 Leather belt in pink with silver metal buckle. 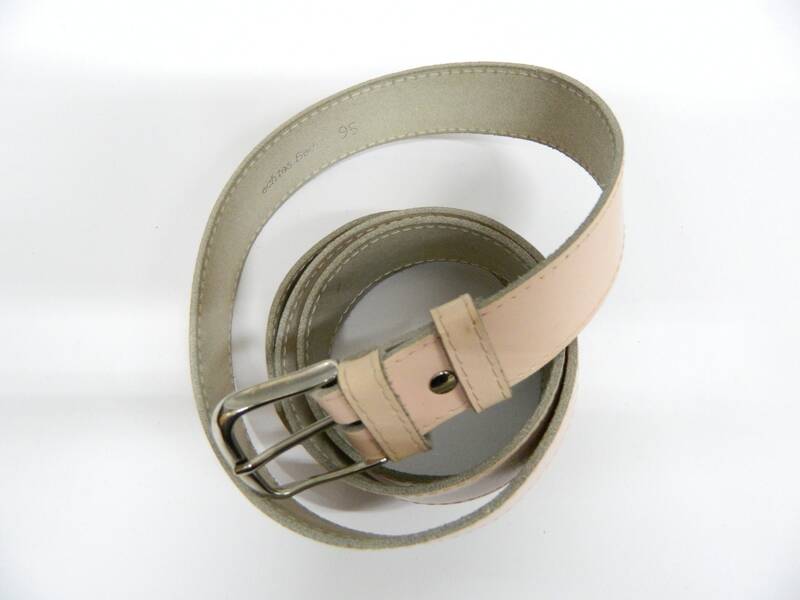 The belt is still very well preserved, hardly recognizable carrying tracks. 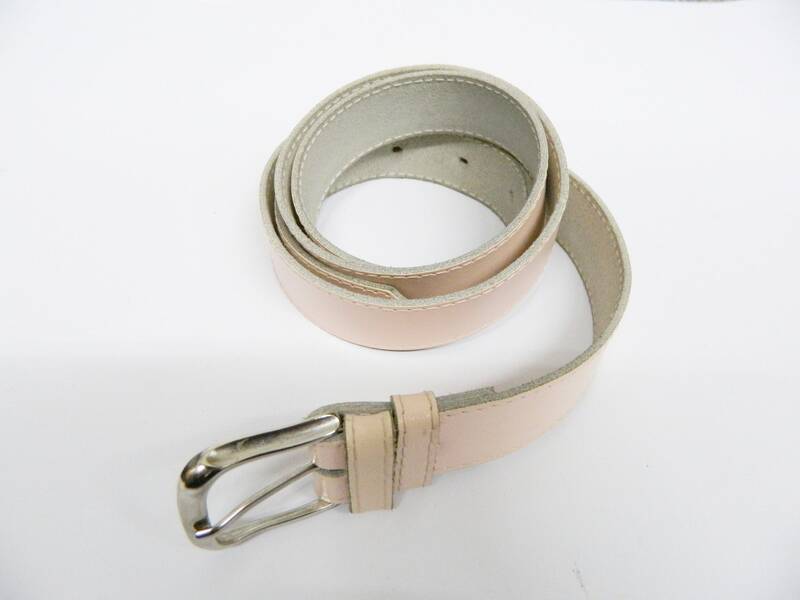 Total length 113 cm, 44.4 "
Width 2.5 cm, 1 "